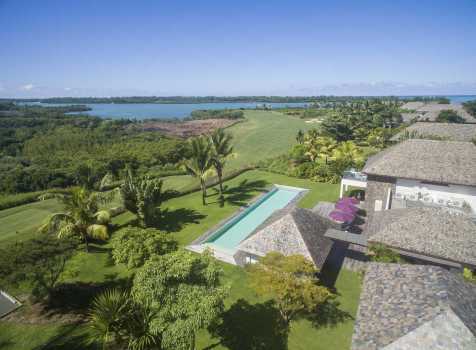 Mauritius, the jewel of the Mascarenes with its turquoise lagoons, white beaches and tropical lifestyle, draws large numbers of international clients year after year. 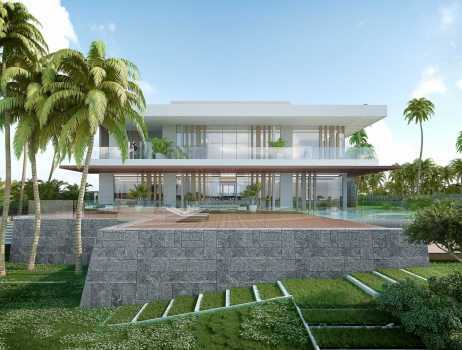 Many foreign investors fall head over heels for the comfort and quality of the villas and high-end apartments on this island in the Indian Ocean, as well as its way of life, ideal climate and breathtaking landscapes. 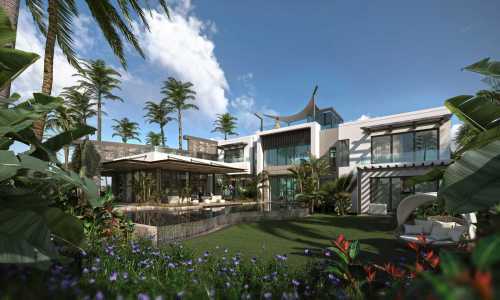 BARNES is presenting an exclusive list of dream luxury properties in a bold architectural style in Mauritius, whether in Grand Baie, Beau Champ or Pereybère . 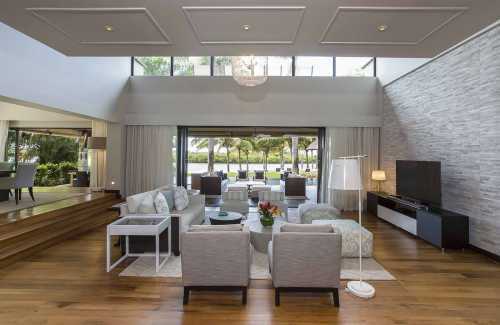 Browse our selection and choose the home of your dreams, with plush lounges and reception rooms opening onto a terrace, an infinity pool and spectacular views of the island’s landscape. Treat yourself to direct access to a stunning beach from your home, or relax in your own spa with jacuzzi and steam room. 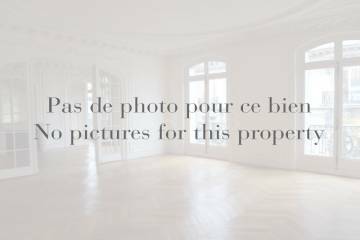 Some properties even come with a gym, wine cellar and spacious garage. 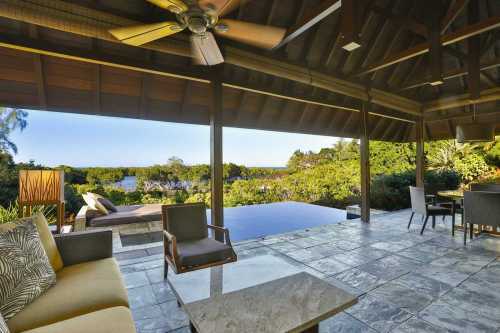 Choose Mauritius and get in touch with the BARNES International estate agency in Mauritius.